Creating systems that can help the company deal with threats and other events that can disrupt the business and impact its operations negatively is a great way to showcase preparedness and resiliency. Knowing what to do both for risk prevention and operational recovery can make it easier for the management and other entities involved in business operations to properly execute contingency plans and follow workplace precautions. A business continuity plan is essential to be a part of your company’s risk management planning procedures to ensure that you’ll know what to do should disasters and other unfortunate scenarios occur. 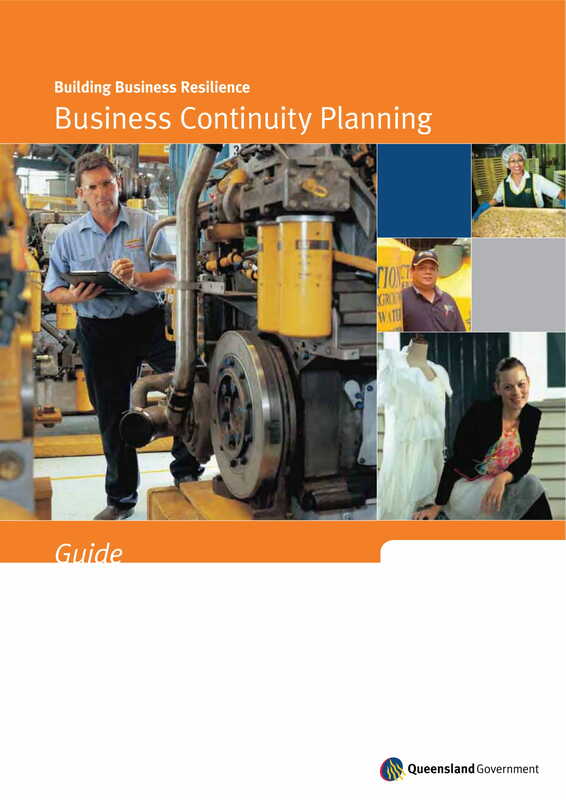 There are different ways on how a business continuity plan can be developed. Its content inclusions and development can range from simple action plans up to business-wide protocols. 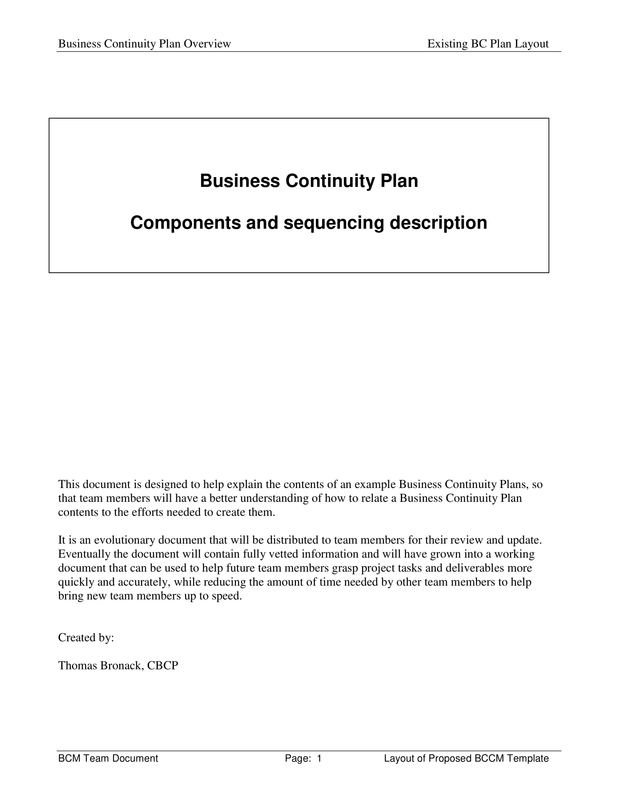 You have to be aware of the basics of business continuity plan development so you can focus on the things that are important to be included in the document and the actual process execution. 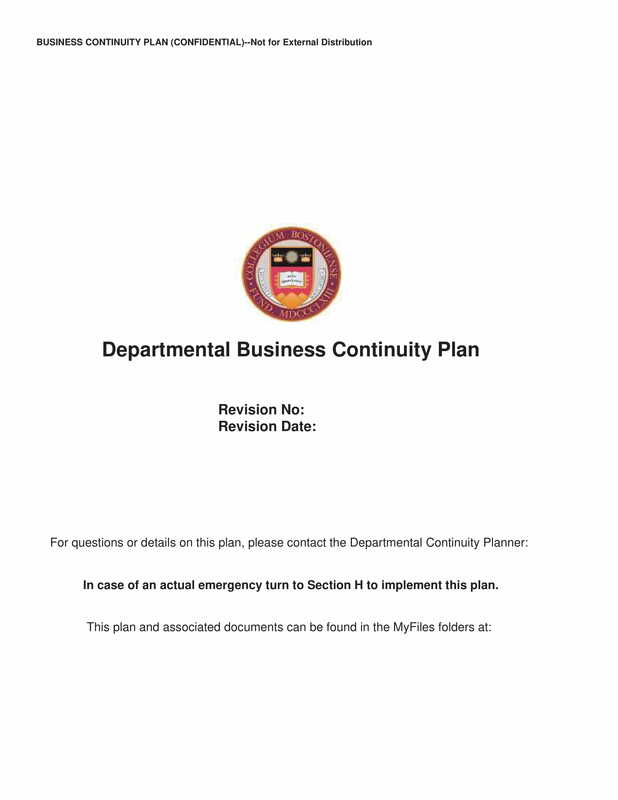 To make it easier and faster for you to create one for your business, we have put together a list of business continuity plan examples in PDF that you can all browse through and download in this post. If you want to succeed as a business entity, you have to consider not only the things that are happening at the moment but also those that concern your future operations. Sustainability can be achieved if you do not only focus on asking why branding is more important than ever for your small business and planning things that can make you more relevant in the marketplace—for now. Aside from establishing a credible and trustworthy brand or image, you also have to be prepared with the things that can ruin what you have started. You have to come up with an effective business impact analysis. What are the things that make your business successful? What are the resources that you need to ensure that are essential business materials or any other items needed for continuous operations are at hand and maintained? How can the absence of these things impact the business, the workflow, the management, and overall operations? Knowing the answers to these kinds of questions can help you become more critical when identifying the business functions that you need to either develop, remove, or sustain. Break your business impact analysis into its minute or smallest details. Be observant with the factors and elements that contribute to particular impacts so you can easily come up with recovery processes that are aligned and relevant with specific business functions. This can give you more knowledge on how you can prepare the business and its stakeholders in the future should threats and risks start impacting the operations. You have to create a team that can focus on the creation of a business continuity plan. 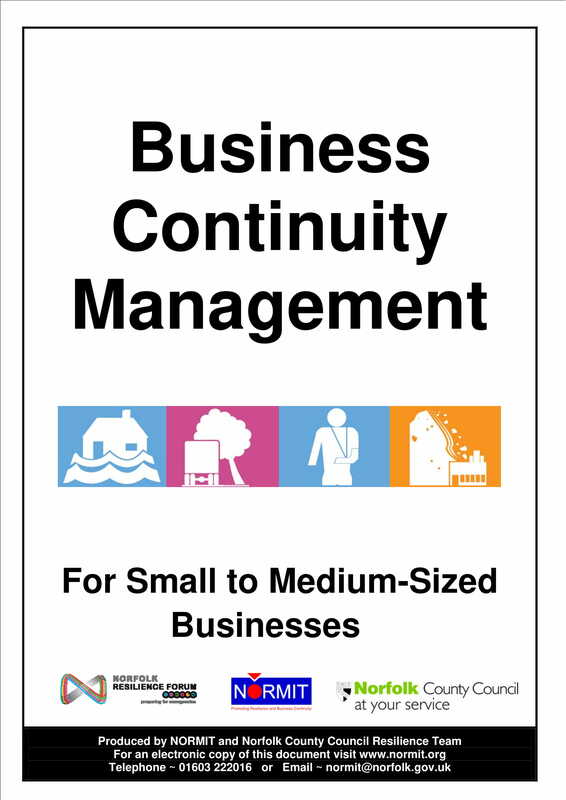 Have highly skilled workers that can contribute to the development of a business continuity plan. This can make the processes of data gathering, assessment, evaluation, and recording more efficient. More so, having a business continuity team can give your business a body that can present sound, objective, and effective suggestions that can help in the management of any kinds of business interruption or disruption. 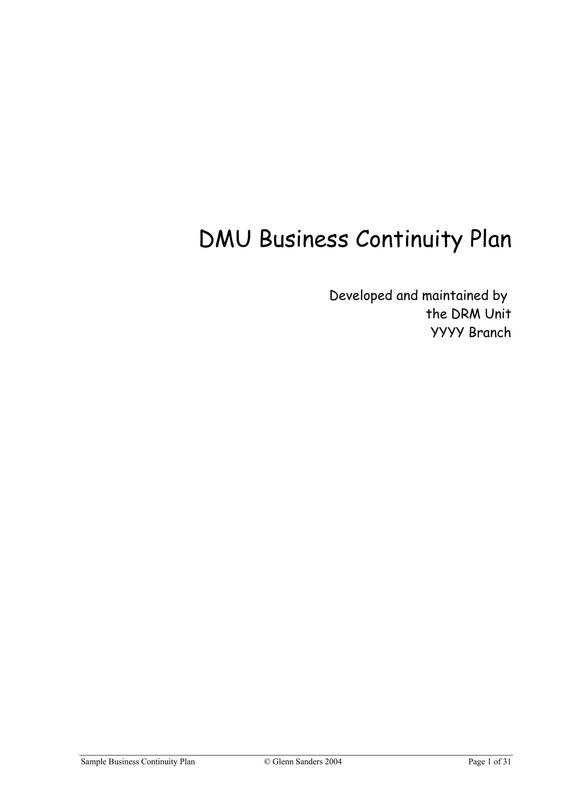 Ensure that you will train the team in developing a business continuity plan. 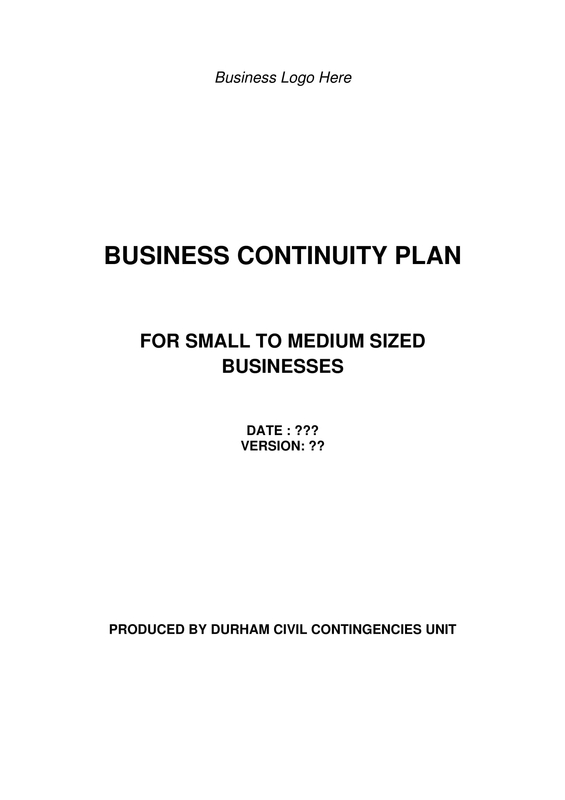 Make sure that you will properly compile all information that will be presented in a business continuity plan. 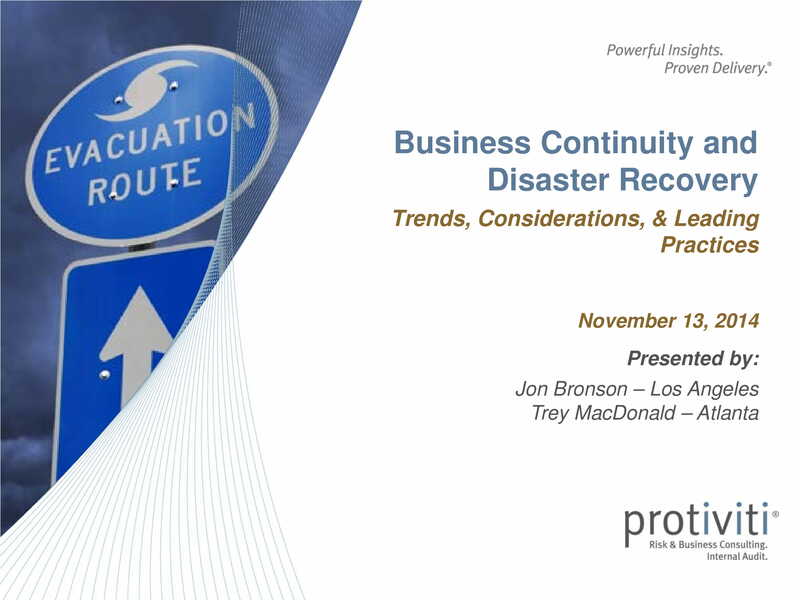 It is important for you to have an assessment of the strategies, tactics, and action plans that the business continuity team came up with so you can measure their potential and/or effectiveness. Experiencing risks and identifying threats is normal in any business within different industries. However, what makes great companies stand out from its competition is their ability to use a well-developed risk plan and bounce back or continue operations after the negative impacts that they have received from unfavorable circumstances, may it concern a damaged machinery, poor workforce retention, supply chain interruption, or loss of network resource. Listed below are some of the reasons why your business needs to come up with its own business continuity plan. It is best for the intentions of the business if the entire workforce and the management can be aware of the things that they can contribute should the business be disrupted. Going back to normal business operations can be a tedious process, but a well-guided and organized environment can help all procedures be implemented smoothly and efficiently. Even if the business is under an insurance policy, you have to keep in mind that having one does not always equate to effective business continuity. Not all damages and business costs can be covered by an insurance. More so, it cannot take away the fact that consumers, clients, and/or customers whose purchasing powers can affect the future of the business can look into other prospective businesses where they can make potential transactions due to the disruption of your own business’s operations. Not knowing what to do during and after business disruptions can cost your business money. The reason why you need a business continuity plan is to lessen your expenses during the processes of bring the operations of the business back to normal. A great business continuity plan can give you the ability to maximize the usage of your resources. 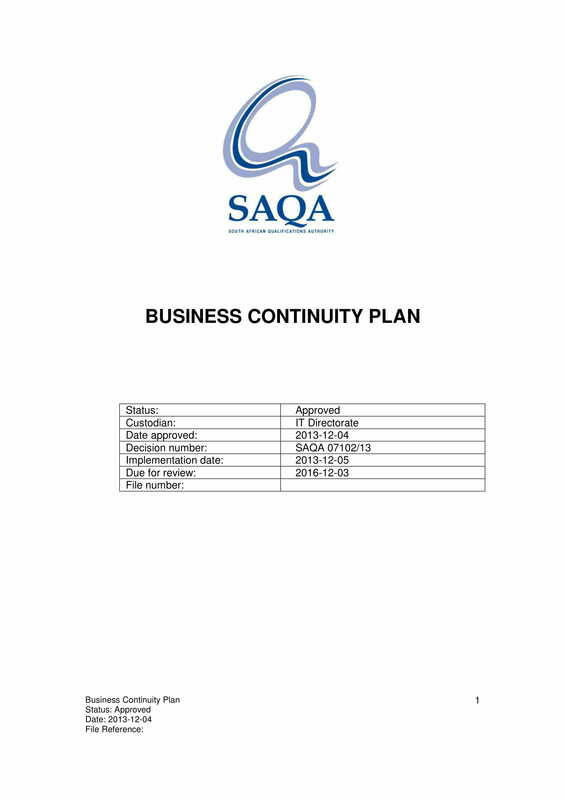 The process that will be followed for revision management should there be items in the business continuity plan that are needed to be changed depending on the trend shifts in the industry, the new kinds of threats and risks identified, the changes in the resources needed for business continuity action plans, and the ability of the business to support its business continuity call-to-actions. The inventory of all the resources that are important to be present during business continuity and the list of all the utilities necessary for processes to be done in a timely manner. 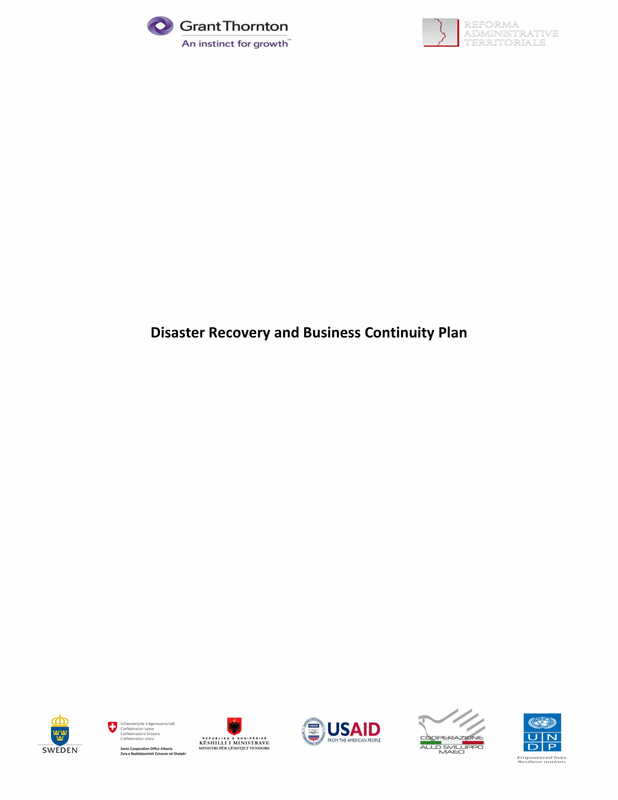 Make sure to present the purpose of the business continuity plan especially to those people who will be involved in the execution of particular action plans. You have to let them know the reason why it is important to always be prepared in any circumstance. This can make the workforce more proactive when it comes to supporting the cause and the scope of the business continuity plan. Your business continuity plan should have a guide that will allow any reasonable person to understand how to execute the plan. There should also be guidelines that must be followed to ensure that the limitations of business continuity plan usage are set and that all tactics and strategies can be incorporated in every business continuity steps accordingly. Ensure that the business continuity plan is a document that is made out of collaborative efforts. You have to make particular entities involved so that you can properly identify the items that can contribute to the threats for the business and the risks that you need to face. 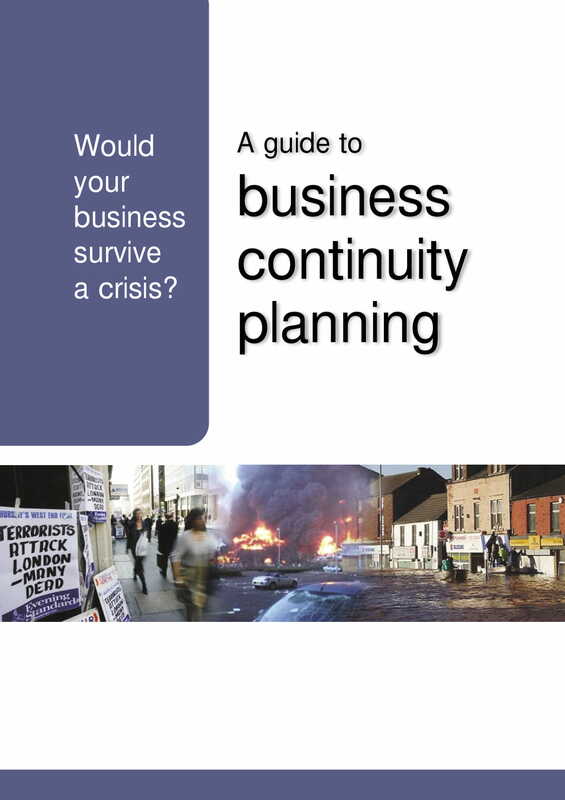 Do You Want to Have an Impressive Business Continuity Plan? Knowing how to act and react in varying corporate and business circumstances that negatively affect the business and its operations can allow you to strengthen your company as a whole. Listed below are some of the things that you can do so that you can create a business continuity plan that has a high potential of working for the best interest of the business. Identify critical tasks and functions that can greatly impact the business as well as the business areas where these activities are executed on a daily basis. It is also important for you to have access on the development and maintenance of organization site, business data, and operational backups. Know the scope of the plan and its usage. Designate the responsibilities of each entity involved so you know who to call or transact with whenever there is already a need to execute the business continuity plan. 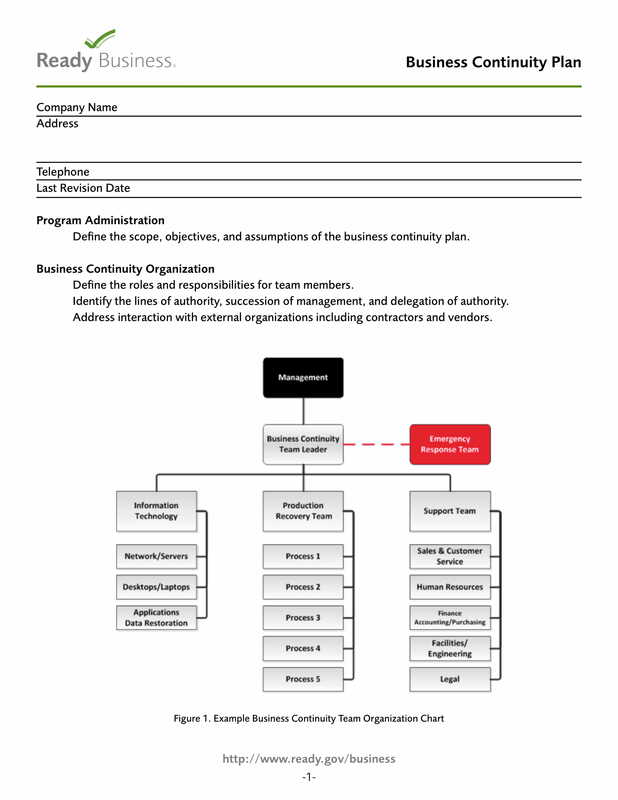 You can use business flow charts if you want the business continuity plan to be more visual. The plan that you will create to maintain and continue business operations must be realistic. You also have to create measurable call-to-actions that can be implemented in a timely manner. 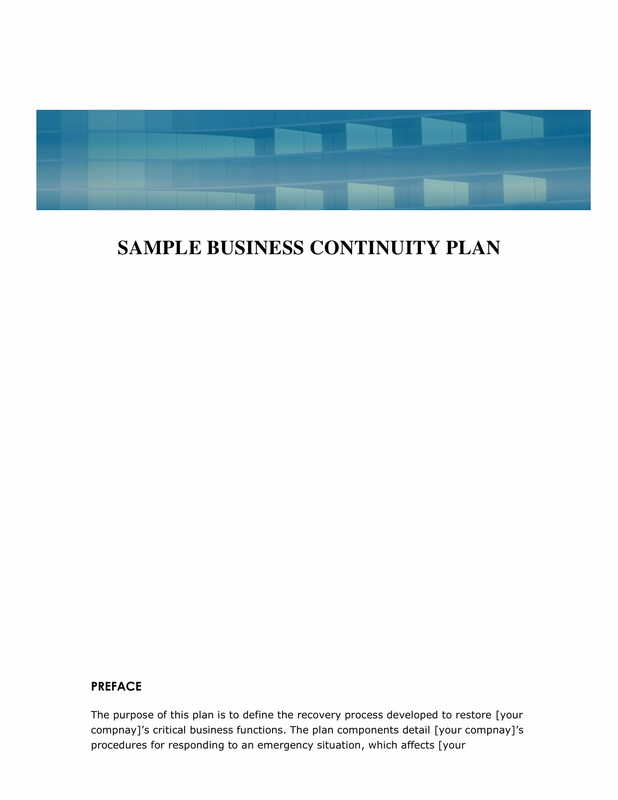 This will give you lesser to no problems or downtime when implementing the business continuity plan. You have to make sure that you will only put necessary, relevant, and useful details in the business continuity plan so that it can help the business regain its normal operations after any forms or kinds of disruption. 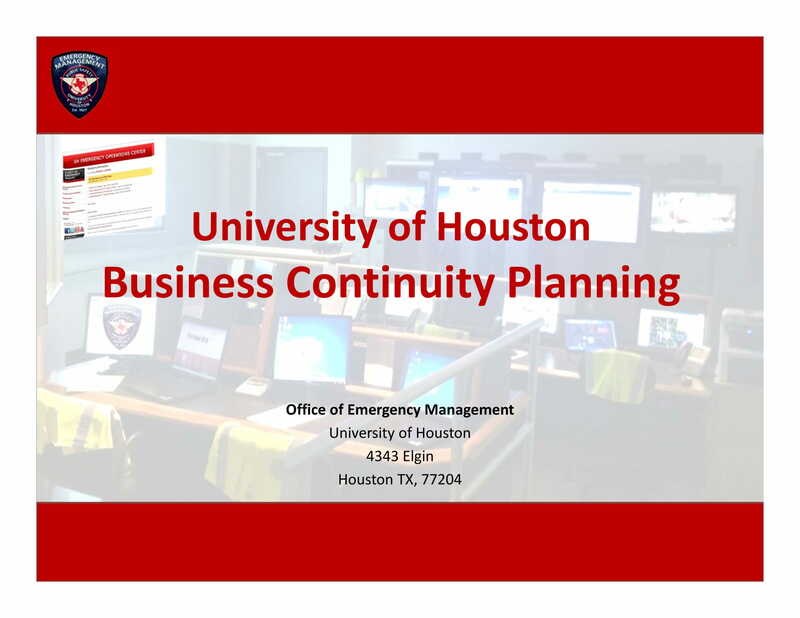 Use these discussion and the downloadable examples as your references so you can start creating a business continuity plan any time of the day.